Welcome prospective camp families. 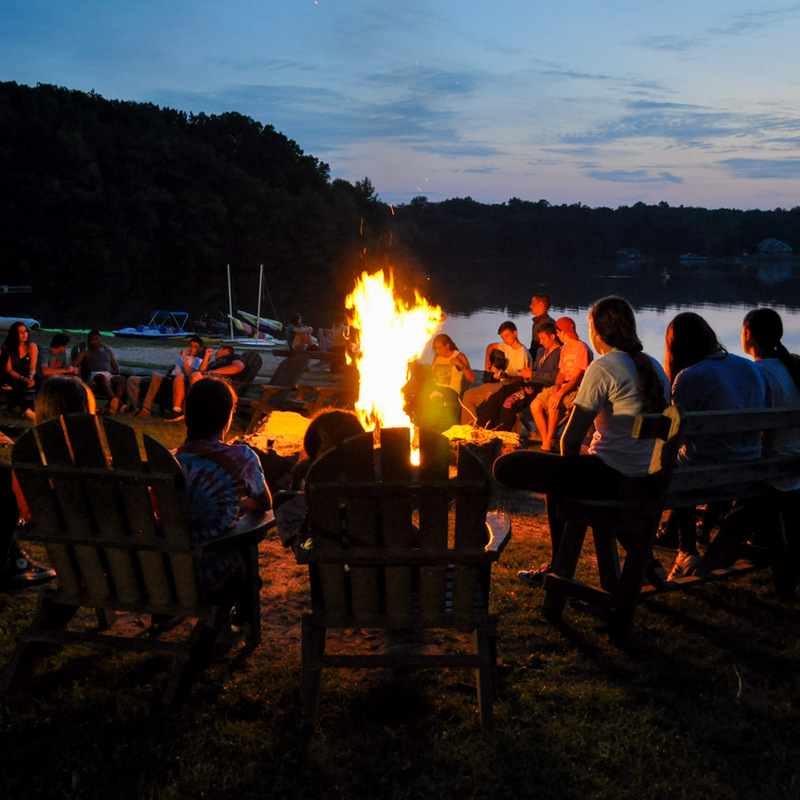 You’ve come to the right place – we are here to help families of Greater MetroWest New Jersey find the right camp. 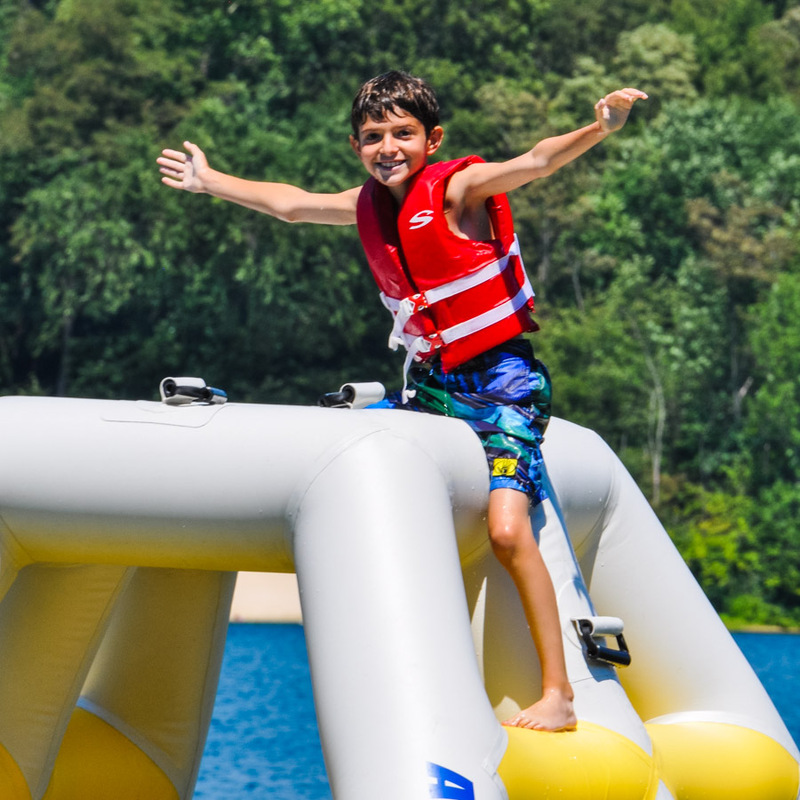 First-time campers at 150+ overnight camps and teen programs may be eligible for a gift of up to $1,000 One Happy Camper grants and additional financial resources. 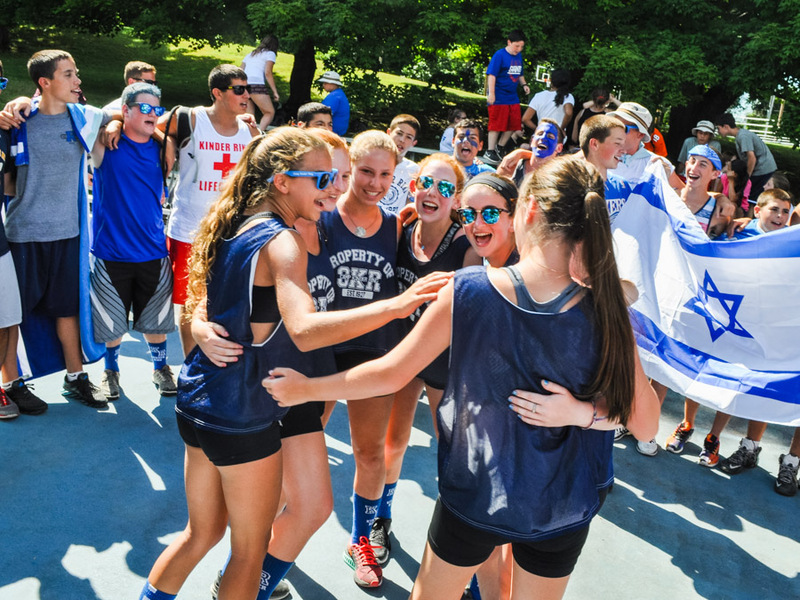 One Happy Camper NJ is a free resource to provide guidance throughout the camp search process. We will learn about your family and guide you to toward the perfect options for each child. Request a consultation today or call Tracy Levine at 973.929.2970. Evolve as you proceed through the process – and trust your gut feeling! 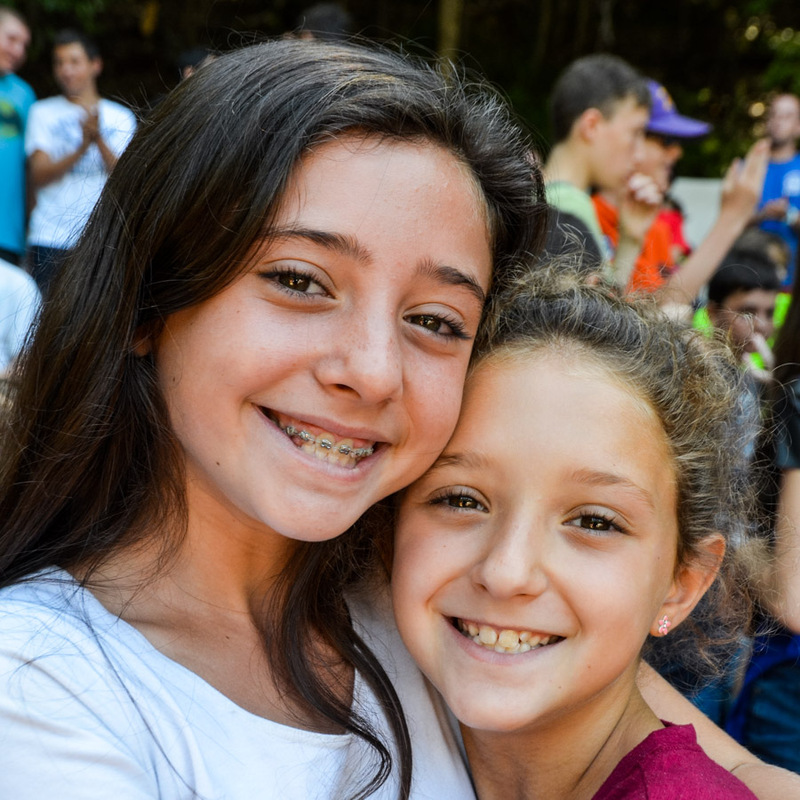 It is never too early or too late to begin camp – including many program options for teens of all ages!